Leading US hospital Mayo Clinic has unveiled a new startup company that uses artificial intelligence to discover novel treatments. Launched in partnership with American tech company nference, Qrativ (pronounced ‘curative’) combines Mayo Clinic’s medical expertise and clinical data with nference’s AI platform nferX. The deep learning-driven AI sifts through masses of medical literature and clinical data to uncover insights into disease and will form the basis of Qrativ’s Darwin.ai solution. These insights can then be used to guide the development of new drugs. Initially, Qrativ will focus on drug repurposing for rare diseases and highly targeted patient populations. 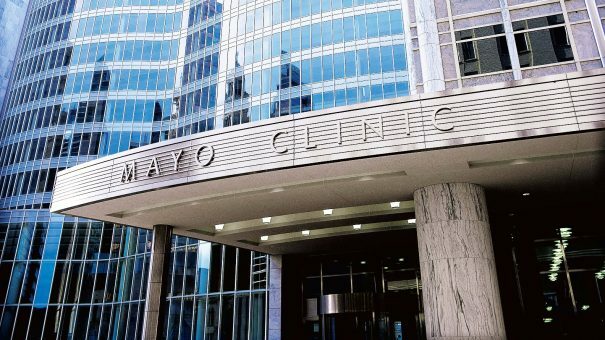 “This is a bold step for Mayo Clinic and complements our patient-centered care approach with an innovative way to uncover new therapeutic indications for drugs in the collective industry pipeline,” said Andrew Badley, Director of the Office of Translation to Practice at Mayo Clinic. 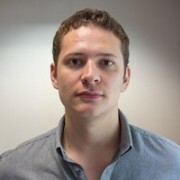 “It enables us to search for all possible uses of a drug starting at the early stages of development. Qrativ is the latest example of health organisations investing in the promise of AI to solve major healthcare issues. The hope for many is that the data mining capabilities of AI technology can reveal insights from clinical data that would otherwise be impossible for human researchers to do within their lifetime. One of the biggest issues for pharma still needing to be solved is the low numbers of drugs that make it from discovery to market. Part of that solution is finding new uses for drugs that failed in later stage development. Companies like Teva and Astellas have struck deals with AI firms to do just that, and discover new applications for their existing portfolios. For the Mayo Clinic, Qrativ continues its interest in AI. The company has partnered multiple times in the past with AI powerhouse IBM Watson to help improve clinical trial research, treatment decisions for cancer patients, and insight-gathering from electronic health records.